Fontbonne University Library Reads! | The staff of Fontbonne University Library are participating in the Missouri Book Challenge! This blog tracks the books that we've read so far this year. This is primarily a picture book, although not your typical picture book. 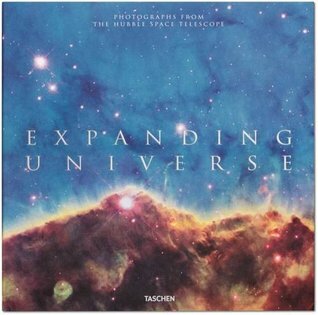 This collection of some of the thousands of photographs taken by the Hubble Space Telescope in its 25 years of orbiting the earth is an artistic journey. To say that these images are breathtaking is an understatement! These are photos to spend some time with, to contemplate what they reveal of the farthest reaches of space and of our place in the universe. The small amount of text in the book helps place these images in context not only scientifically, but also historically. A history lesson, a science lesson, and a visit to an art museum all rolled into one. Pretty impressive! Check it out from Fontbonne! Being a huge Yadier Molina fan and knowing how close he was to his father, I could hardly wait for this book to reach the shelves. It certainly did not disappoint! 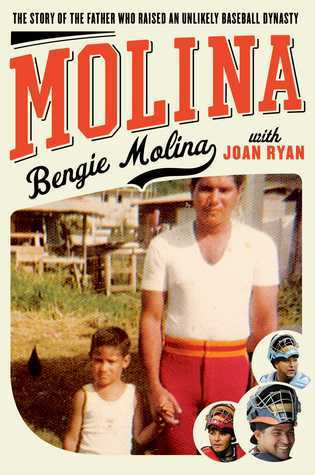 Molina is a story about baseball, family, and how one man’s passion for the game came to touch so very many lives. The book is written by Yadi’s oldest brother, Bengie, and includes the chronicle of Bengie’s baseball career before, during and after he played pro ball. While there is a fair amount of baseball in this book, it is primarily a tribute to the man behind it all, Bengie’s Pai — also named Benjamin Molina – father who had a passion for baseball and for passed on his love of the game to many boys in his small town in the Dominican Republic, including his three sons – Bengie, Jose’ and Yadier, all of whom were catchers on World Series winning teams. I had a hard time putting this one down. The photographs in the book help bring this man and his family even more to life. 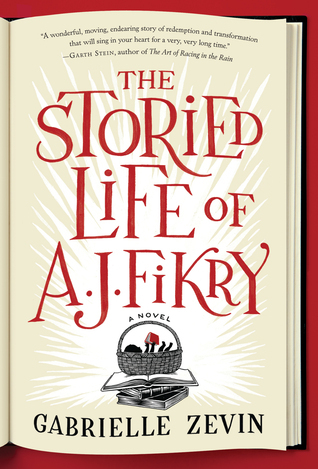 It is easy reading and I found the story of the family’s struggles and achievements heart-warming. 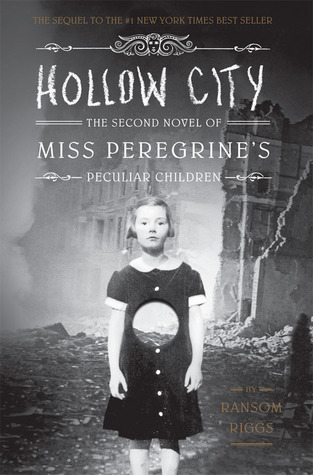 This is the second installment of Miss Peregrine’s Peculiar Children. 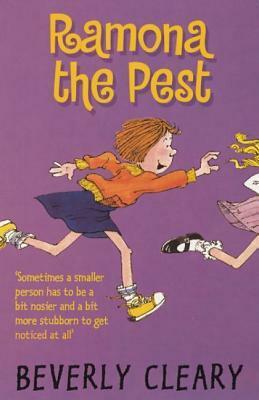 The children are on a mission to find a leader in another time that can save their own leader/headmistress. Along the way they encounter many dangers and have to use their special abilities to survive. They also find more children like them and learn about different time periods through their book of stories that were read to them their whole lives, never knowing they were real places. 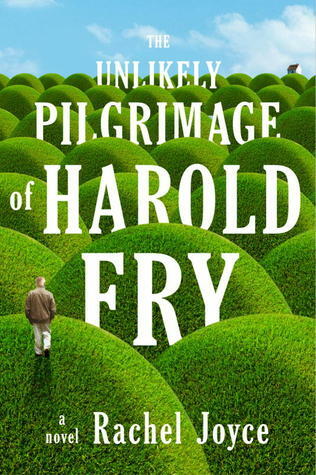 I enjoyed the mystery of finding out about the children and how the main character fit with them in the first book. The second one did not have that same mysterious twist, however it was action packed. It was a quick and easy read that kept my attention throughout. I read this book on my phone because it was immediately available. I had never heard of it or Joyce and had no expectations whatsoever. It’s readable but not exactly gripping and throws a curve at the end that might seem totally out of left field — unless you were actually looking for a twist, in which case it’s pretty predictable. The turn of events seems to claim a somewhat more elevated status for Fry and his story than we’ve been heretofore inclined to grant them, and I’m not sure the shift is justified. Perhaps I should have noted the word ‘pilgrimage’…. I wish I knew someone else who’s read it. I found this book totally fascinating, and to some degree it’s actually prompted a subtle shift in the way I perceive and evaluate the world around me. Cain spends a large portion of the book exploring different leadership styles and cultural values, chronicling the experiences of famous (and especially successful) introverts, including Dale Carnegie, Eleanor Roosevelt, Warren Buffett, and Gandhi. It’s the last section, however, on relationships that resonated with me the most. There’s a checklist included early on, and I found myself identifying (very readily) with 19 of the 20 indicators (and the last one on learning preferences I could take or leave in equal measure). I learned a lot about how I interact with and respond in particular situations here, but also about how different types deal with conflict and anger and why. 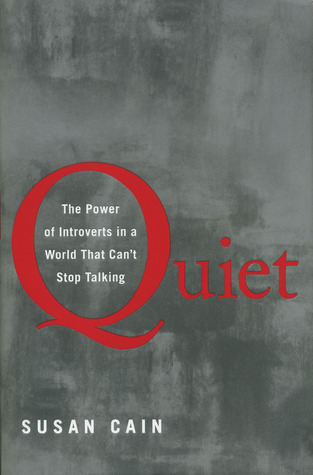 The spectrum that contains introversion and extroversion is is deep and broad and really just the beginning of a much more nuanced perspective. Totally worth the effort.